I’ve never been a fan of the horror genre. Not through the fault of the films themselves, I just never seem to be able to sit through one without hiding my face behind a pillow. I can’t wrap my head around the fact that people choose to sit through hours of torture, knowing full well that the intention of the film or TV series is to scare you silly. Pass me a rom com any day! Regardless, horrors continue to thrive and the latest release by Netflix has everyone sitting on the edge of their seats. 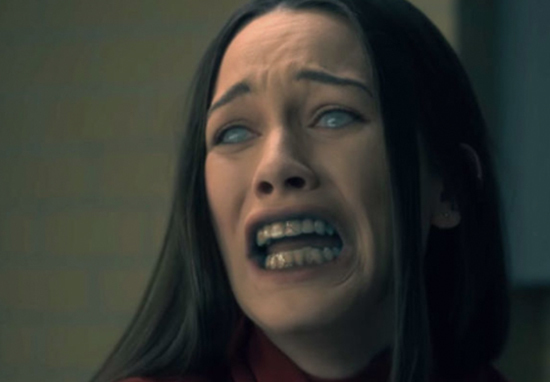 The Haunting of Hill House came out on October 12 and has got a lot of tongues wagging – and mouths screaming. Terrifying, right? To be honest with you, that was the first time I’d watched it and I may have let out an accidental squeal of terror when I saw the girl sitting up from the hospital gurney. The series follows a group of siblings who grew up in a haunted house. You may be thinking that sounds pretty standard for a horror, but rest be assured there will be plenty of twists and turns along the way. There are 10 episodes in total and all are available to binge watch on Netflix now. Obviously, I haven’t watched it but from what I’ve heard it’s one of a kind. Eek. And now the King of Horror himself has spoken. 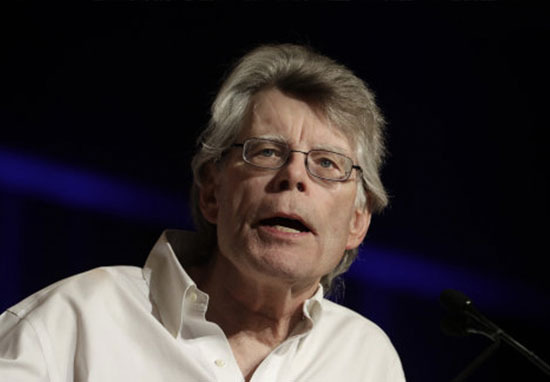 Stephen King, world-renowned author of anything horror and science fiction has called the series a ‘work of genius’, mentioning director Mike Flanagan by name. Wow, you can’t get much better praise than that. People have alluded to the influence of King on director Flanagan for a while now, nodding to his adaptation of King’s 1992 novel Gerald’s Game and his forthcoming adaptation of Doctor Sleep, which will be released in 2020. And it seems his influence doesn’t stop there. Consequence of Sound reviewed the much anticipated series and commented on how much of the allure and thrill of the show was reminiscent of King. If I was Flanagan I’d be heading home to edit my CV straightaway – top line: Stephen King said my Netflix series was a work of genius. I bet he’d be getting job offers from all over the place. Despite my hate of horror and the fact that I actually fear for my life every time I watch one, I may actually have to give this one a try. Wish me luck!